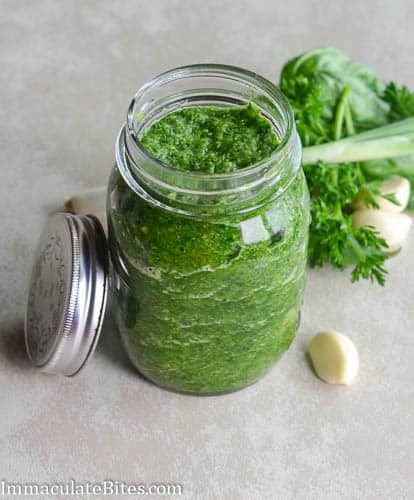 Green Seasoning/Sauce – a customizable sauce/seasoning made from various herbs like basil, parsley, celery, thyme, rosemary, garlic, onion, green onion and habanera pepper. A great addition of flavor to your favorite meat! 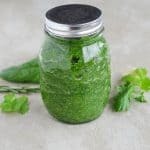 Green seasoning is a versatile sauce or paste that is often used through out the Carribbean island and in certain parts of Africa to marinate different cuts of beef , chicken or fish. Each region and country have their own variation with different herbs and spices to suit their taste buds. This is my version , a marriage of various herbs basil, parsley, celery, thyme, rosemary, garlic, onion, green onion and habanera pepper. 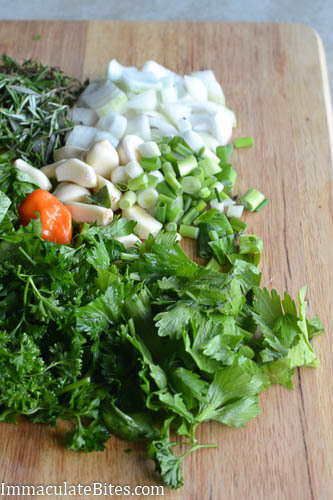 Most people include cilantro in the mix. However, I choose not to -not a big fan of cilantro in my green seasoning. If you are, include it by all means. 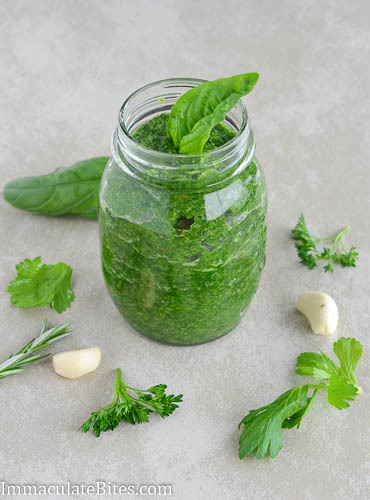 This herb blend can be delicately varied to taste; emphasis can be placed on any particular herb by adding more or less of that herb. My favorite herbs are basil and parsley ,so I included more of it. 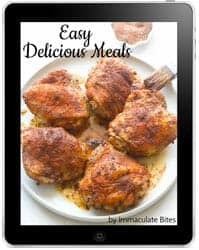 Use this seasoning as a basting sauce or barbecue sauce for your favorite meat or drop a cube or tablespoon in stews, soups, to amp up their flavors. Place a tablespoon of seasoning in each ice cube tray and freeze . After they are completely frozen remove and store in zip lock bags for up to 2 months. Thaw before using. 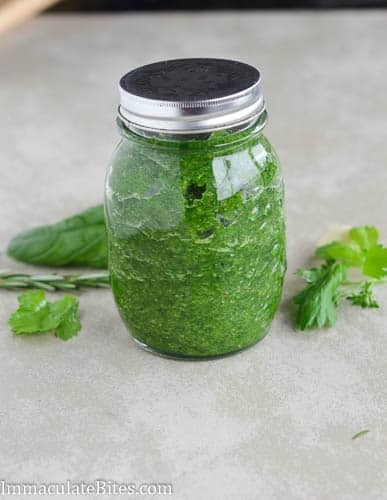 Green Seasoning/Sauce - a customizable sauce/seasoning made from various herbs like basil, parsley, celery, thyme, rosemary, garlic, onion, green onion and habanera pepper. A great addition of flavor to your favorite meat! 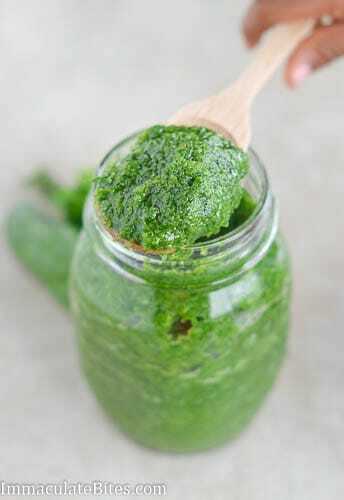 Blend all the ingredients in a food processor or blender into a fine paste. You might have to do this in several batches. Add just enough water to facilitate blending. If you are using a food processor you do not need liquid. 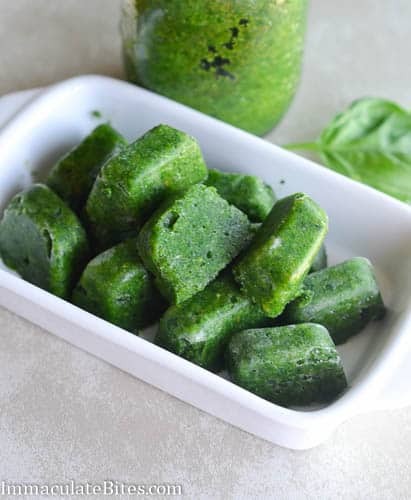 Store it in glass jars with air tight lids and place them in the fridge to be use in a couple of days or you can pour it in a ice cube tray and freeze them. After they are completely frozen remove and store in zip lock bags for up to 2 months. Thaw before using. I blended everything and tasted it and it taste bitter and spicy! What went wrong, HELP! You may add more tomatoes and/or onions to reduce the bitter taste. Do not over blend. I wouldn’t suggest it. I’ve ruined chicken noodle soup before by including the thyme stems. Just pinch one end of the stem and run both your fingers down the side.